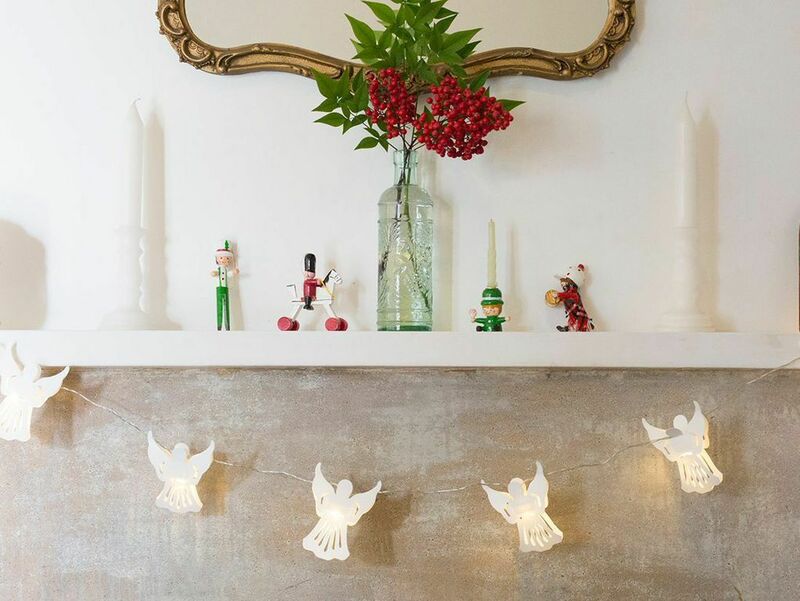 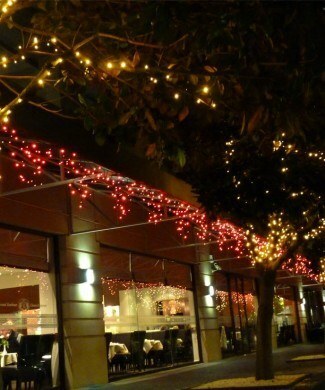 These delightful classic ANGEL battery fairy lights are an essential decoration for your house this Xmas. 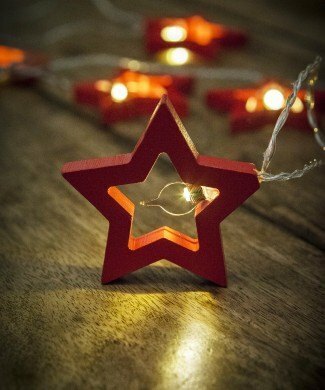 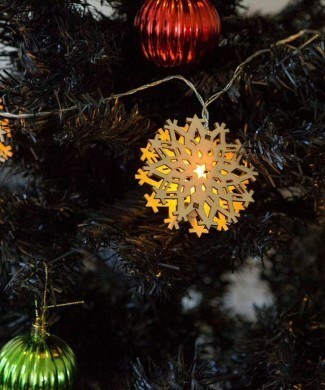 Ideal for the Xmas tree or along the mantelpiece these lights also look great hanging down a wall or over a door. 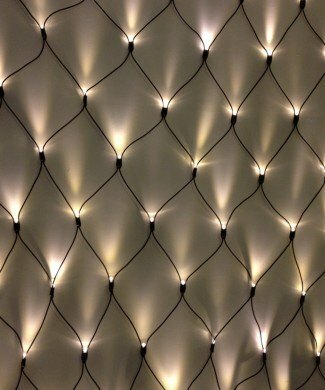 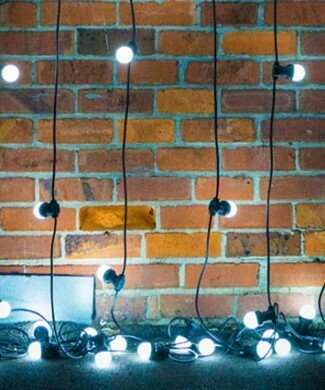 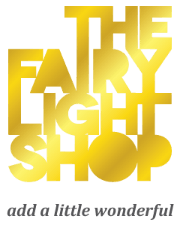 Perfect for kids rooms, these battery operated warm white LED fairy lights give out a soft glow and are totally safe. 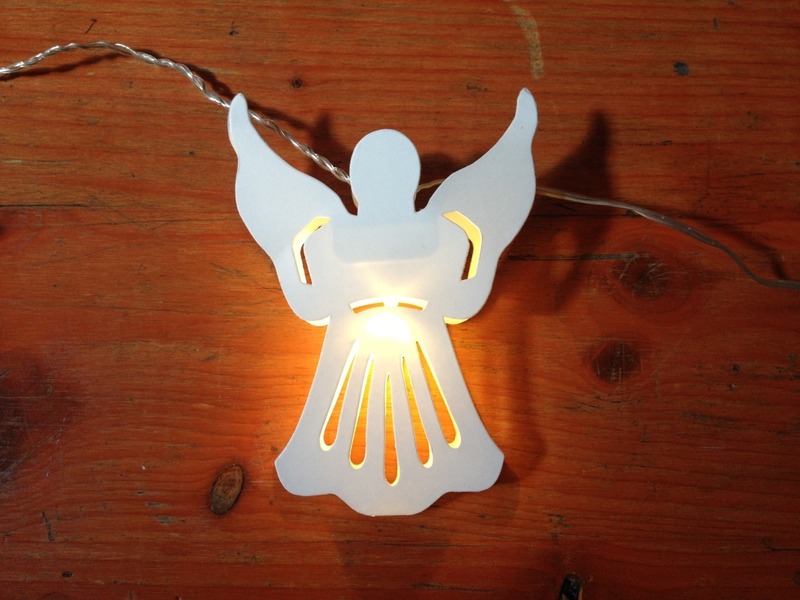 These exquisite Angels are hand made our of creamy white thick paper. 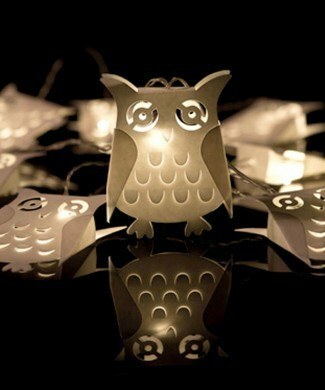 They come in beautiful white packaging and make a wonderful and exclusive gift. 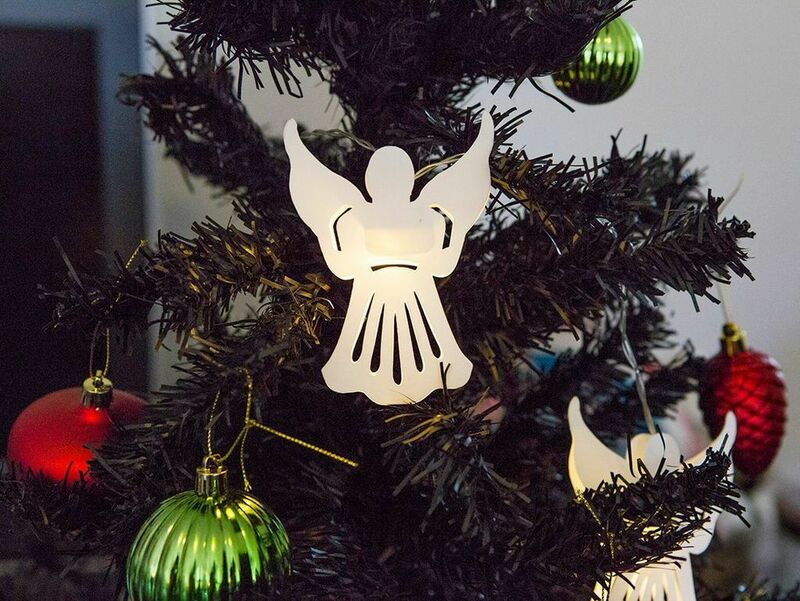 Easy to assemble, simply slide one angel over each bulb.